PlayStation VR preorders are disappearing quick ever since the October release date was announced during GDC 2016. The headset lands much later than the highly anticipated PC virtual reality devices, Oculus Rift and HTC Vive, but it looks like PS VR will eventually become a PC headset too. 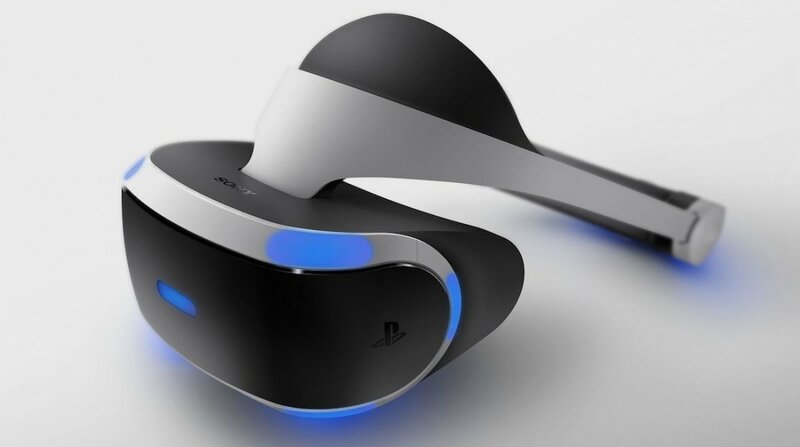 According to Nikkei, Sony Computer Entertainment executive vice president Masayasu Ito told the Japanese publication that the company is looking into making the PlayStation VR playable on Windows PCs. Because the PS4 console has similar internal components to PCs, it could make compatibility possible. It won't be in the immediate future since Sony will be busy focusing on its PlayStation VR fall launch which Ito says should see more than 2 million devices shipped this year. PS VR's $399 price tag is a reasonable standalone cost explaining why VR fans are happily throwing their money at Sony. Bundle offers also include the PlayStation Camera and two Move controllers along with PlayStation VR Worlds and Playroom VR digital download for $499. The fact that it only needs a PS4 console are also enticing considering the PC set up required for Rift and Vive. The latter two head mounted displays are arriving in homes starting this week and we'll start to see whether the general public prefer PC VR over console, or vice versa.